This week, I’m posting over at Middle School Mob. 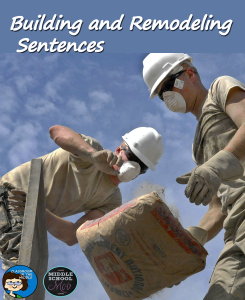 Read the full article, Building and Remodeling Sentences, here. 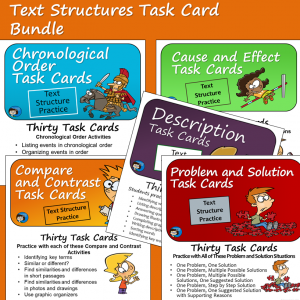 You’ll see ideas for practical ideas for for composing and revising sentence activities which focus on the parts of speech as well as phrases and clauses, along with a link to my new writing and revising sentences package. 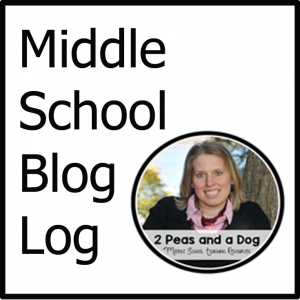 If you haven’t seen Middle School Mob yet, it’s a great collaborative blog written by all middle grade teachers. 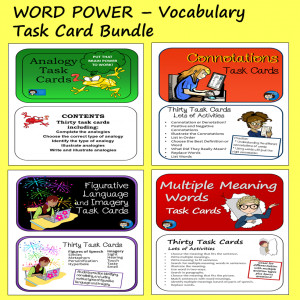 Check it out for a variety of activities for your middle graders – all written by the experts – middle school teachers!